Spring, Texas – March 24th, 2017: On March 22nd the Montgomery County Precinct 3 Constable’s Office was notified by a parent that their daughter had sustained physical injuries at the hands of a day care worker. 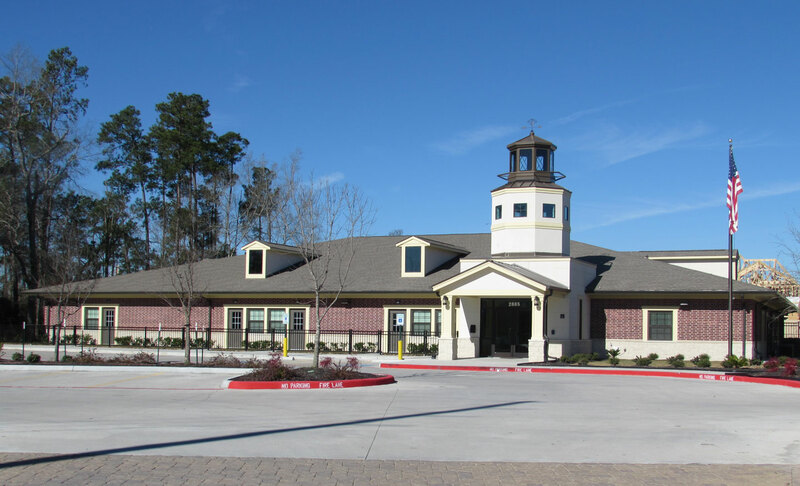 The incident occurred at the Children’s Lighthouse Daycare located at 2885 Waterbend Cove, in Spring. Upon further investigation by the Precinct 3 Computer Crimes Unit, a video was recovered that shows the suspect Gregory Diglin grabbing the 4-year-old girl by the arm and slamming her to the ground. Upon striking the ground the child’s face contacts the floor and she immediately begins to scream in pain. Jail with a $250,000.00 bond. The child has been seen by medical personnel and is expected to recover. There may possibly be long term dental trauma but that is yet to be determined.